It’s summer! Time to kick off your shoes, feel the grass beneath your toes, bury your feet in the sand, and do the scorched-foot tiptoe-dance on your way into the pool. As the weather heats up and boots get shoved to the backs of closets, those pale feet that only a short time ago were in socks and closed shoes suddenly emerge on the scene, sporting new pedicures and refusing to be constrained by more than a flip-flop. For kids, running around with nothing but dirt, rocks, and grass underfoot is a time-honored summer tradition; the extra callouses and scrapes are just a small price to pay. Going barefoot is especially important for early walkers—they need to be able to flex their feet and feel the floor beneath them in order to properly adjust their balance. 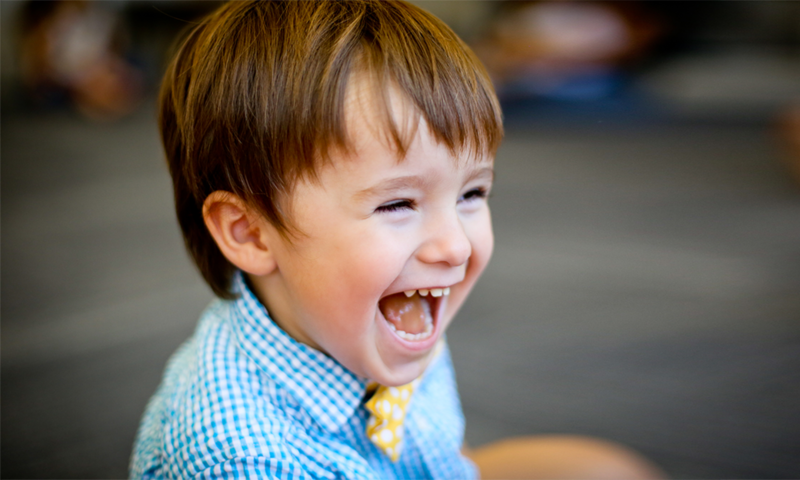 And when toddlers are able to roam barefoot on a variety of surfaces, such as soft carpet, smooth hardwood, and bumpy or ridged tile, they learn about different textures and temperatures. Even adults can benefit from more barefoot time. In fact, concerns about how modern shoes restrict proper foot movement and alter natural posture and walking patterns have led to trends in barefoot running and “minimalist” or “barefoot” shoes. There’s a small but fascinating body of research that points to some even more far-reaching benefits to tossing aside your shoes. Proponents of “grounding” or “earthing” posit that direct, uninterrupted contact with the Earth’s surface can lead to pain relief, speedy wound healing, inflammation reduction, improved sleep, and a host of other benefits. The theory behind this is that walking barefoot outside allows for the transfer of the Earth’s surface electrons to the body, where they neutralize positively charged free radicals involved in chronic inflammation. The science is somewhat controversial and the research is preliminary, but a community of supporters report dramatic results—and a whole cottage industry of products has sprung up, designed to help people ground themselves, even when indoors. Whether or not grounding is scientifically valid, it’s hard to argue with the benefits of spending more time closer to nature. And let’s not forget the most obvious perk of parading outdoors in the podiatric buff… IT’S FUN! And isn’t that enough? 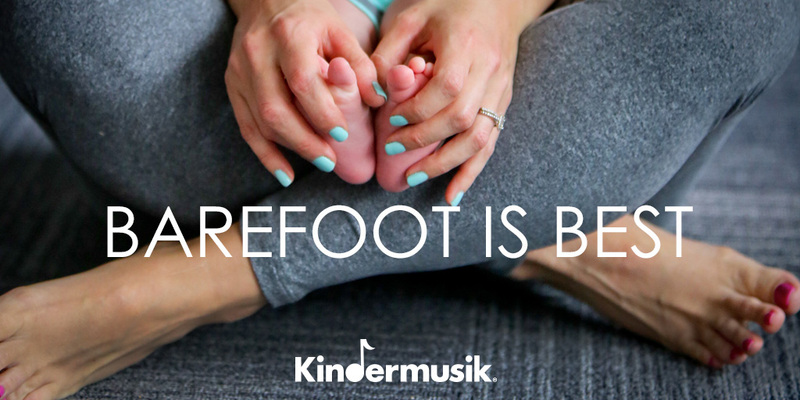 So why not celebrate feet this summer, and spend some more time outside with your kids airing out those toes.